Drive a New Volvo Car in Clearwater Today! 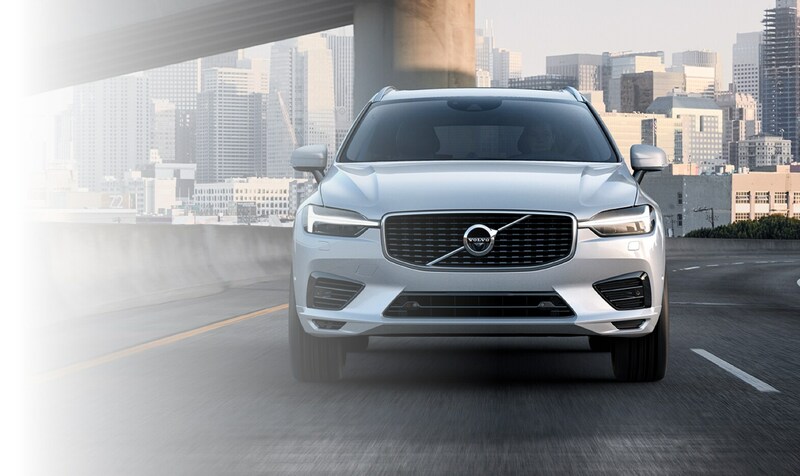 If there's one thing at Crown Volvo Cars we love more than the lineup of new and used cars and SUVs in our Clearwater, FL, showroom, it's the excitement we get out of helping Dunedin, Clearwater and St. Petersburg drivers find their match. We take the time to explore the features that are important to you and our knowledgeable staff is here to answer all of your questions. But what would buying a new car be without a test drive first? Visit Crown Volvo Cars in Clearwater where we'll get you out on the road to find a Volvo vehicle perfectly suited to your needs. 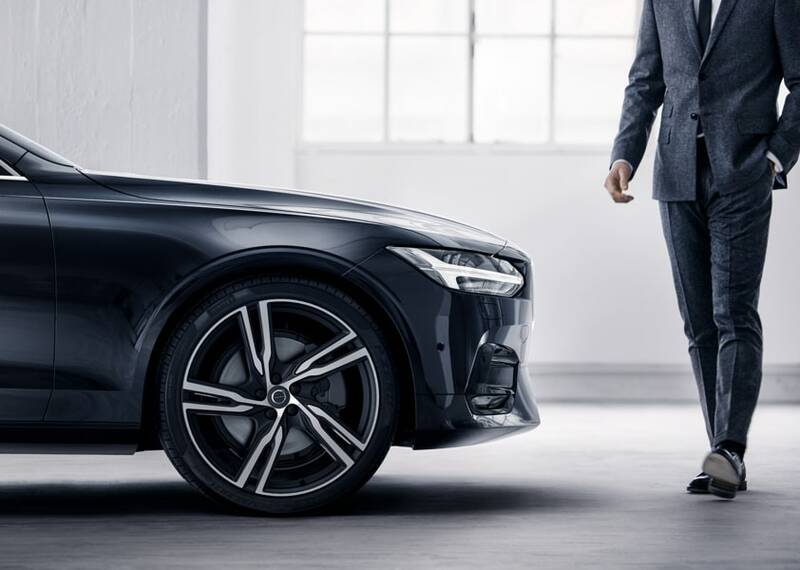 The first thing you'll notice when you step into the Crown Volvo Cars showroom is an amazing selection of new Volvo models to choose from, including the Volvo S60 Inscription and Volvo XC60. We make cruising Clearwater, Dunedin and Saint Petersburg a more enjoyable experience. A test drive is never more than an inquiry away, meaning you can learn more about any Volvo you're interested in with ease. Of course, a new car might not be in the cards for everyone at this very moment. That's why Crown Volvo Cars also makes sure to carry a wide range of used Volvo cars to choose from as well. Thoroughly inspected for quality and integrity, you can be sure that each one meets our incredibly high standards for excellence. Why should you expect anything less? Finding your ideal vehicle is the first half of the car buying equation. 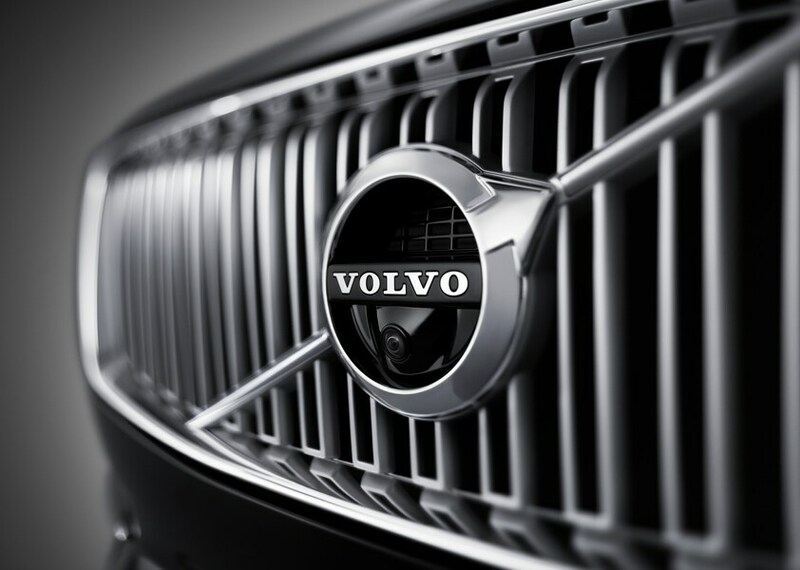 The second half is securing a Volvo loan or lease that fits your current financial requirements. That's something the team at Crown Volvo Cars is trained to provide, and they do so by sitting down with you, one-on-one. That way, we can learn more about the kind of payment you're comfortable with, your long-term financial goals and address any other questions or concerns on your mind. In order to ensure your complete satisfaction (even long after you've driven home your new Volvo) Crown Volvo Cars staffs an onsite auto service and repair department that proudly serves drivers from Clearwater, Largo, Dunedin, and Saint Petersburg. 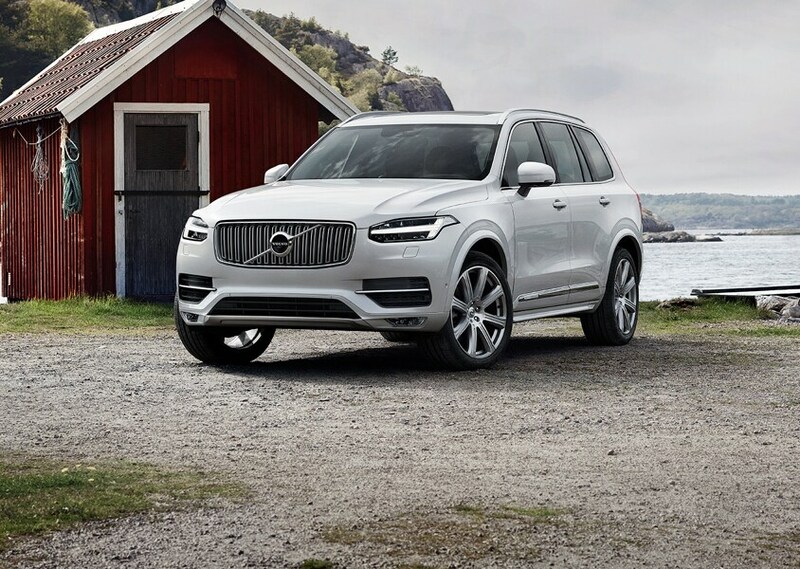 Thoroughly trained inside and out to know your Volvo S60 or Volvo XC90, our technicians are provided only certified Volvo parts when making repairs, ensuring your car runs as efficiently as the day you first took a seat behind the wheel. So what are you waiting for? Visit us at 13525 US 19 North in Clearwater, FL and Crown Volvo Cars will provide you with a helping hand you can rely on. No matter the service, your needs are our priority and we'll do our absolute best to ensure you leave with a smile. Because even though Volvos are what we sell, customer satisfaction is our business. Contact Crown Volvo Cars today!